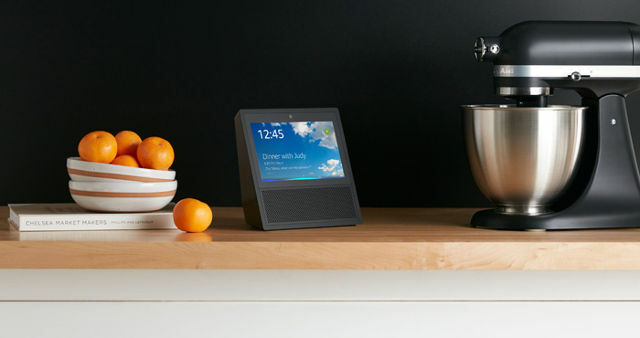 Amazon has begun shipping its new Alexa-enabled and screen-equipped device, the Amazon Echo Show ($229.99 on Amazon), to customers this week along with an optional feature that can potentially make your private life a live show. 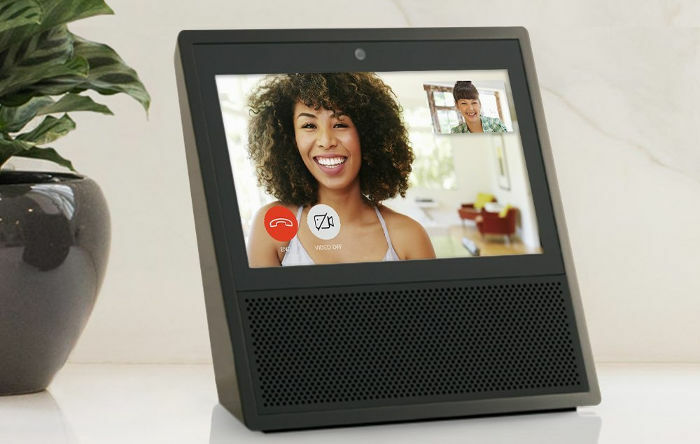 The new feature, aptly called Drop In, lets your family, friends and other contacts drop in anytime on the Echo Show’s screen so that you can video chat with them without having to pick up the call. It’s like keeping your front door always open to selected people, such as your parents or your best friend, so that they can pop into your house anytime to talk to you. Not just anyone can drop in. you'll need to authorize contact beforehand. I can see it being useful in a child's room as a baby monitor or in the kitchen of an aging family member. But, would you really want someone able pop in any time? Although the feature is inactive by default, you might want to think about the possible creepy consequences that it can bring to your privacy before switching it on. You will get some notice when a friend drops in. You will hear a chime and get a 10-second chance to decline a call before your video feed goes live at the caller’s end. During a call, rotating green lights on the Echo Show, indicating that the call is live and going on. But, imagine enjoying an intimate moment with your spouse and your mother-in-law decides to pop in to confirm that they're coming for brunch the next morning. Oh, the horror of not being to decline the call within 10 seconds, or of not hearing the chime at all! Thankfully, Drop In lets you hang a Do Not Disturb sign outside that virtual door. Just enable the Do Not Disturb option on your Echo Show so that no call or message can come through. Of course, that's not all that the Amazon Echo Show can do. It can show you weather updates, music lyrics, videos and more. With Alexa onboard, not only can you ask questions and get answers — you can also instruct your Echo Show with voice commands, such as “Alexa, show me the front door camera,” to view live feeds from your smart cameras and smart doorbells around the house. The Echo Show supports many smart cameras from Amazon partners such as Nest, Ring, Logitech, August, Arlo, Vivint, EZViz, IC Realtime and Amcrest. Find out more about other useful things that the Amazon Echo Show can do.